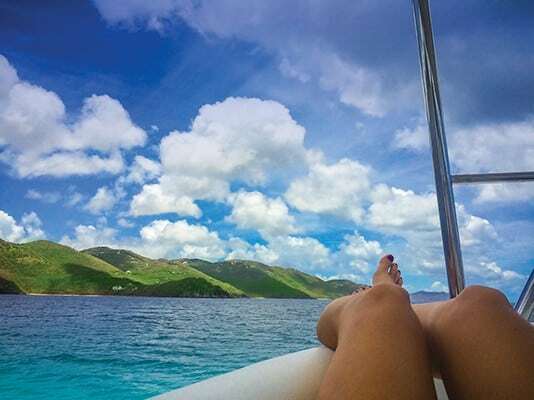 Cruising the west side of Tortola, BVI. 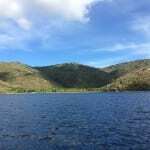 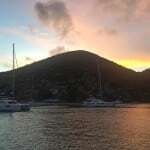 We departed Scrub Island at a leisurely pace and headed west along the northern coast of Tortola. 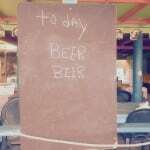 After 40 minutes of cruising we arrived at our first destination of the day, Brewers Bay. 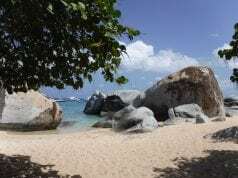 This small, well-protected cove provided a picture perfect backdrop for our day filled with snorkeling, swimming and exploring the beach. 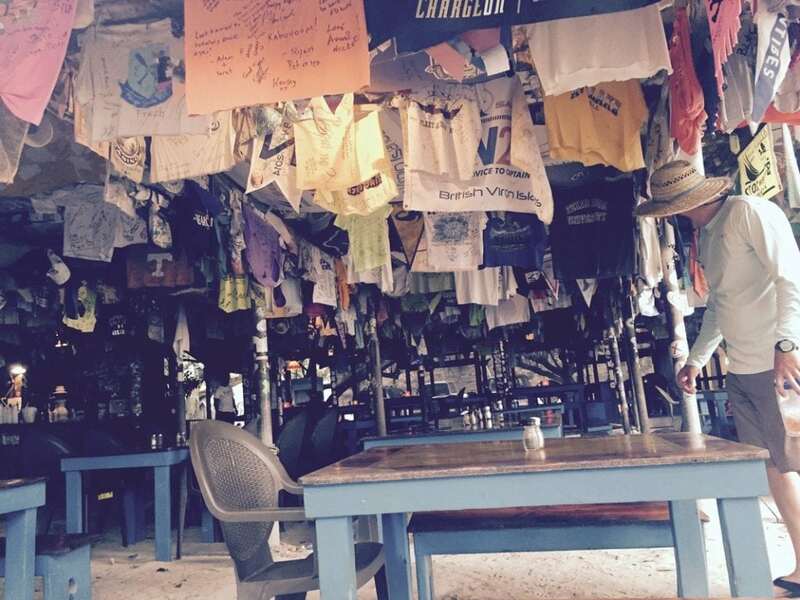 We visited the small bar along the sand and met the local patrons and owner, Miss Lou who told us more about the history of the area and sprinkled in a little gossip too. 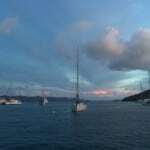 We hated to leave but were anxious to get to our next destination, Great Harbor on Jost Van Dyke. 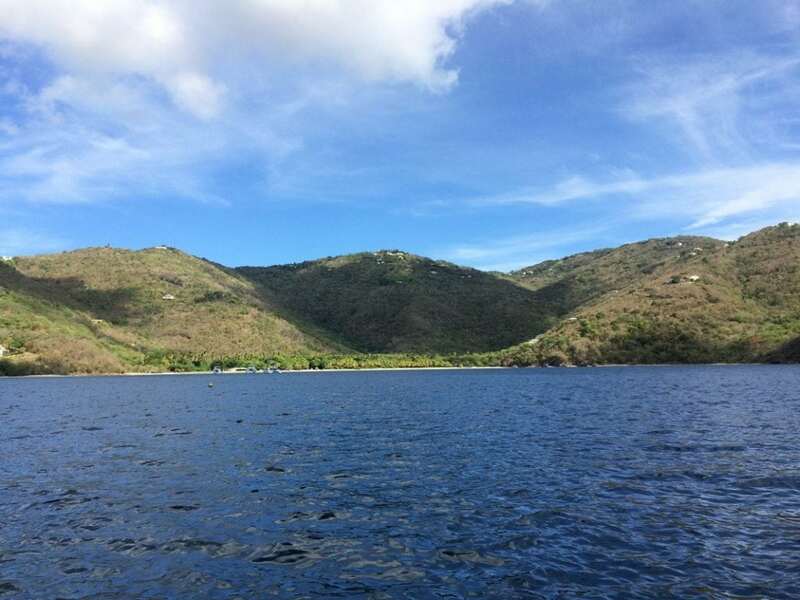 We carefully selected our mooring ball to get the most protection from the strong winds common in this area and then quickly launched our dinghy so we could explore the famous little village. 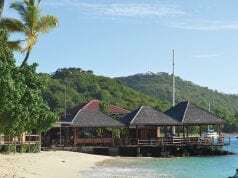 We strolled along the waterside road that is home to several small bars, restaurants, a gift shop, small market and dive shop. 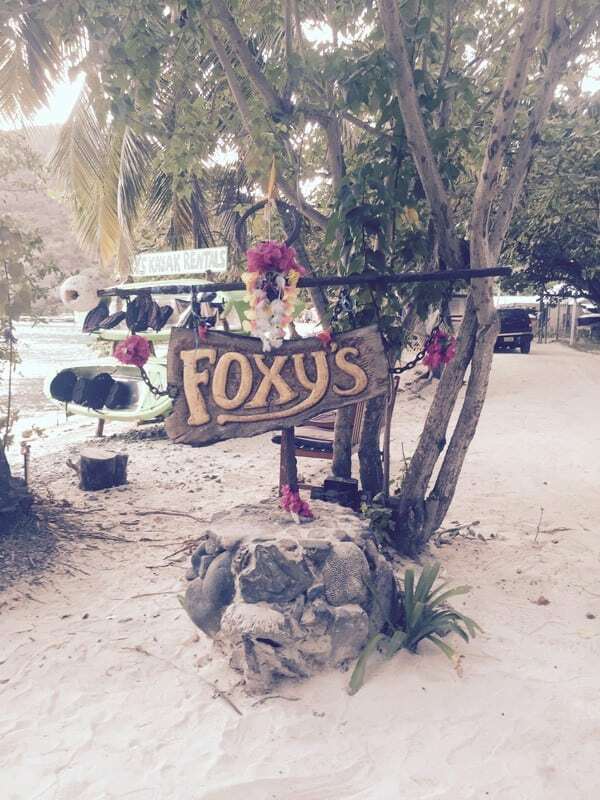 The strip is anchored by the well-known Foxy’s Bar where we popped in for a cold drink and took in the scenery of hundreds of T-shirts hung by patrons from around the world. 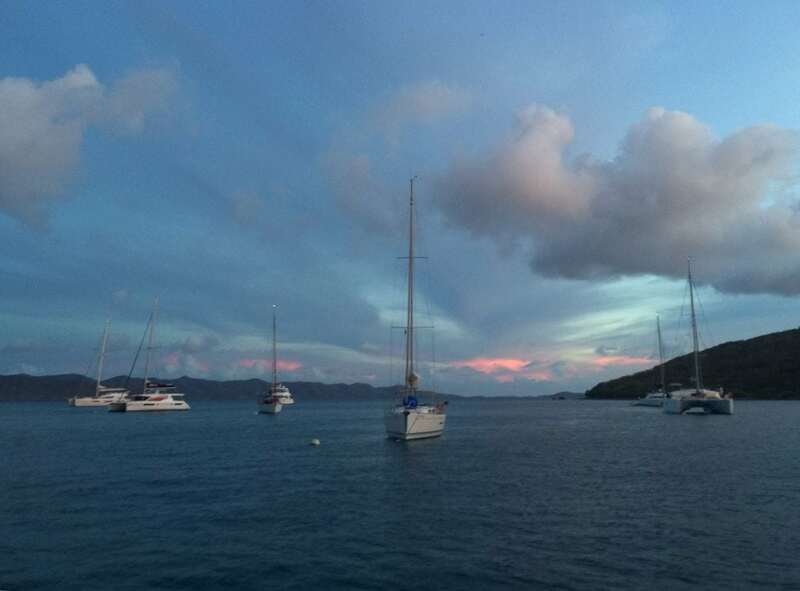 Our evening ended with a fabulous meal and great conversation on the aft deck of our boat, doesn’t get much better than that. 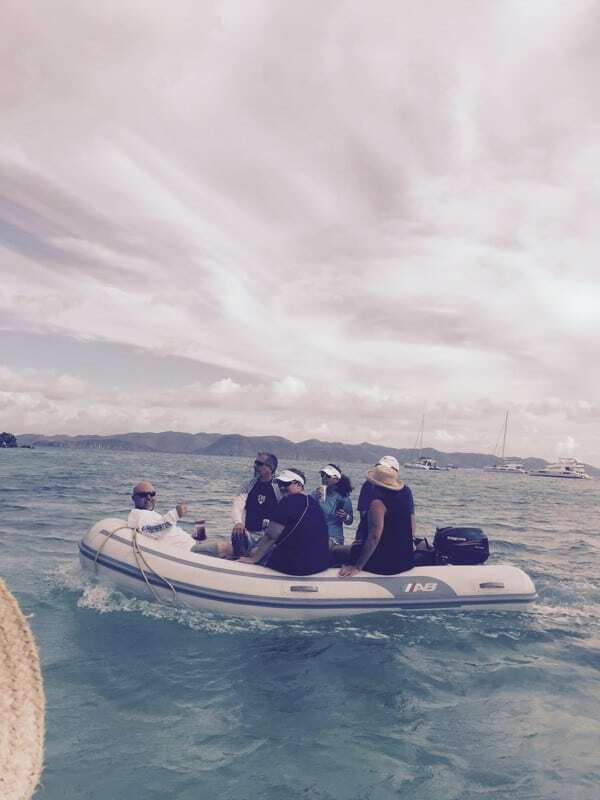 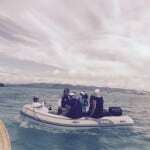 How the Southern Boating crew gets around from boat to boat and island to island. 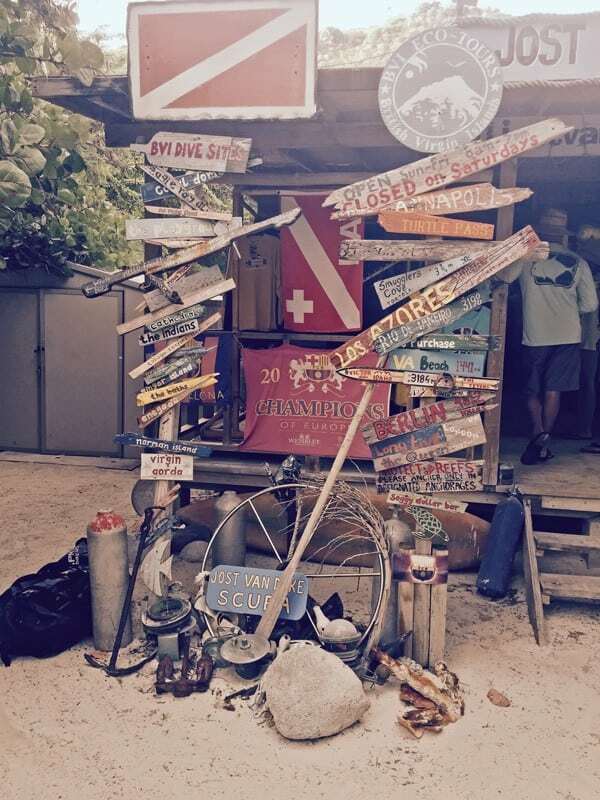 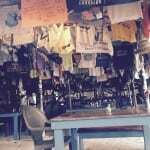 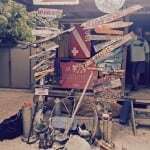 Dive shop at Great Harbor, Jost Van Dyke. 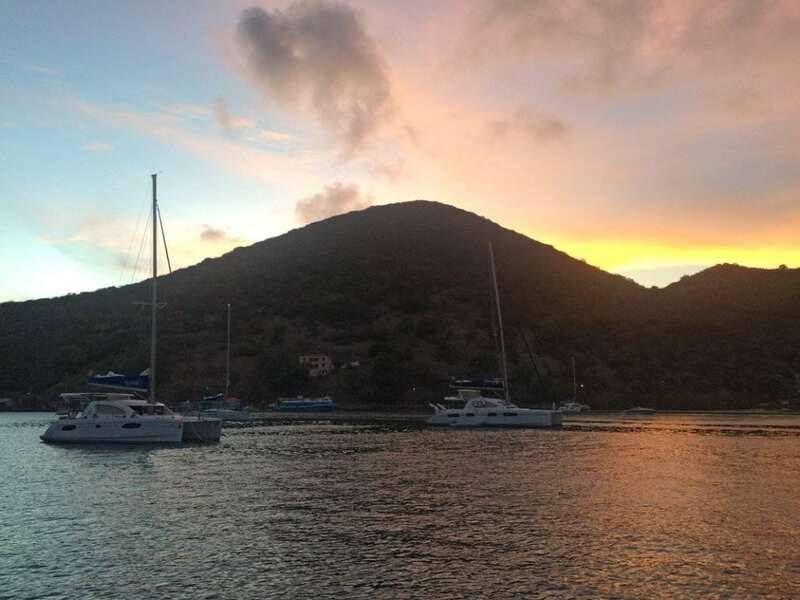 Sunset at Great Harbor, Jost Van Dyke. 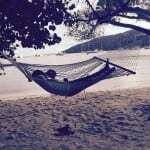 Mike napping on a hammock in front of the famous Foxy’s Bar on Jost Van Dyke. 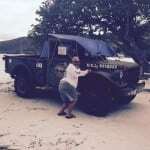 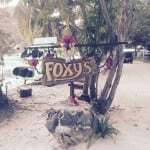 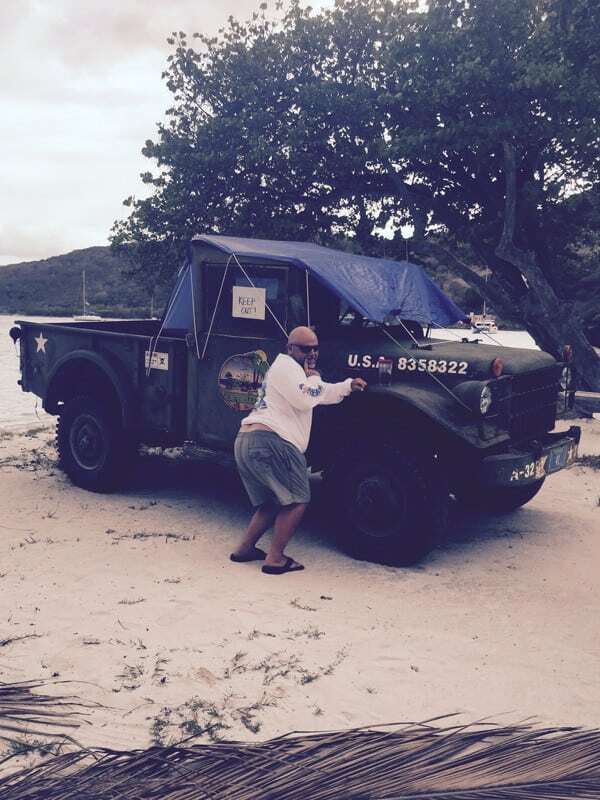 Mike looking for the beer at the internationally known Foxy’s Bar on Jost Van Dyke. 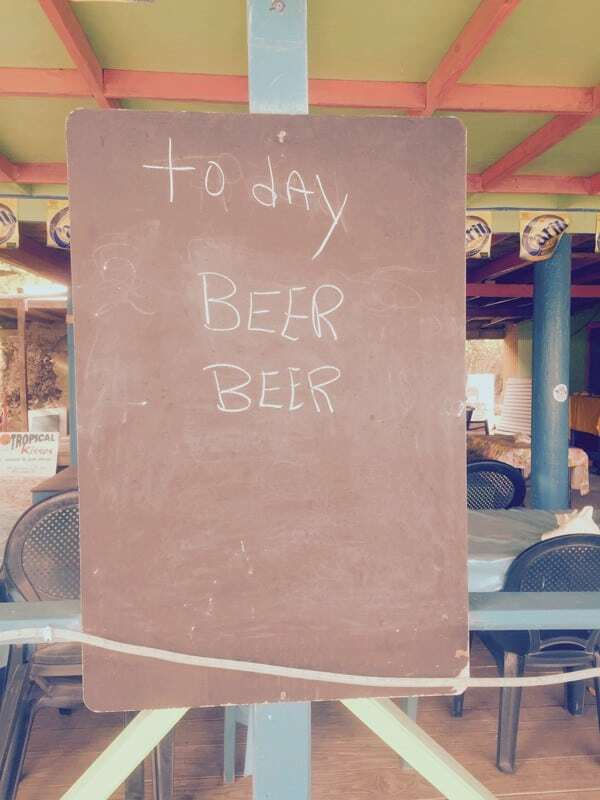 Bar menu at Cool Breeze Bar on Jost Van Dyke Island. 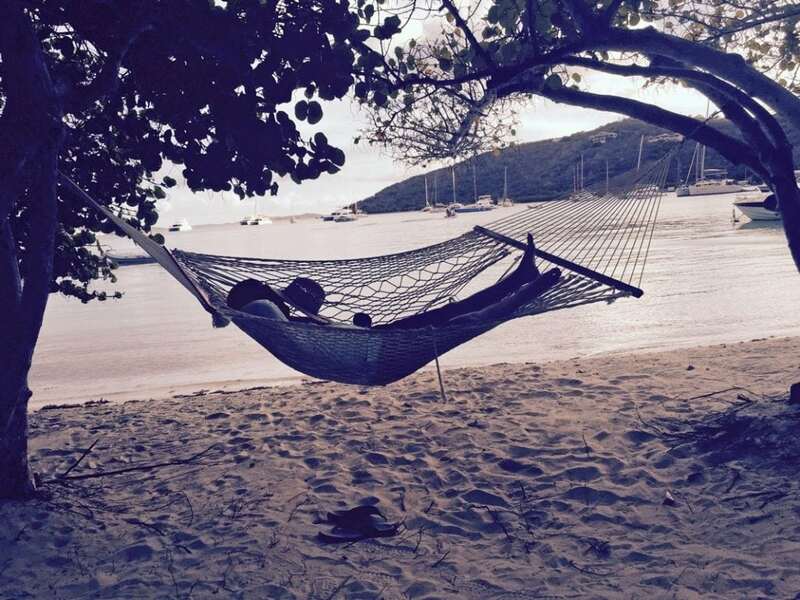 Matt being Matt on Jost Van Dyke.